Welcome to the New Normal, where companies must address short-term shareholder calls for investment returns while meeting broader stakeholder expectations for long-term social impact. Where consumers are demanding greater conscientiousness in regards to people and the planet, and employees want to live out their passions through their work. We're integrating environmental, social, and governance factors into a company's core business practices. Despite demand and demonstrated performance, today's marketplace has not embraced long-term investment strategies. The fact is, the vast majority of CEOs and investors want change and they're not afraid to say it. CECP has a solution to change the conversation between CEOs and their boards and investors to one of sustained long-term corporate performance. CECP's Strategic Investor Initiative (SII) is developing a new platform for leading companies to develop, convey, and deliver their long-term plans to long-term investors. SII will spark the movement of trillions of dollars of capital to companies demonstrating performance excellence over the long-term and will help build trust in capitalism as an engine of global prosperity. 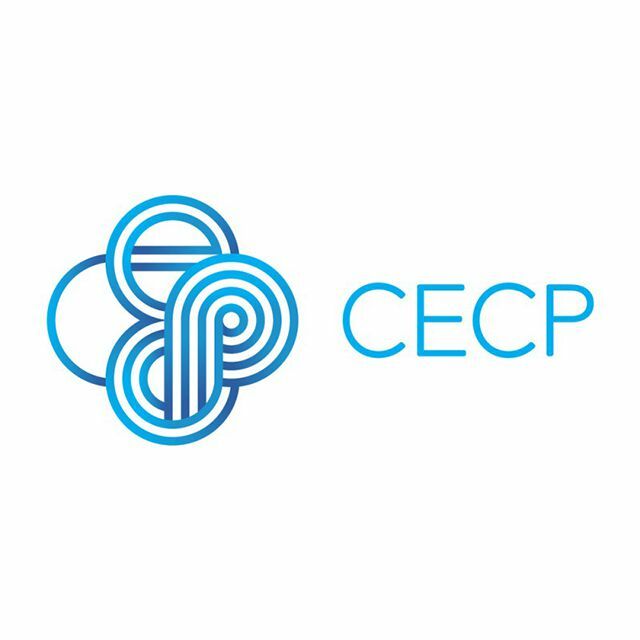 CECP's coalition of 200 of the world's largest companies collectively represents more than seven trillion dollars in revenue and 18.6 billion dollars in societal investment and 15 trillion dollars in assets under management. The time is now to invest in the long term. The platform is here.